Ron Paul: "Who Killed Martin Luther King... And Why?" Martin Luther King, Jr.'s own closest advisors begged him to avoid focusing on the Vietnam war. Is that why he was assassinated? 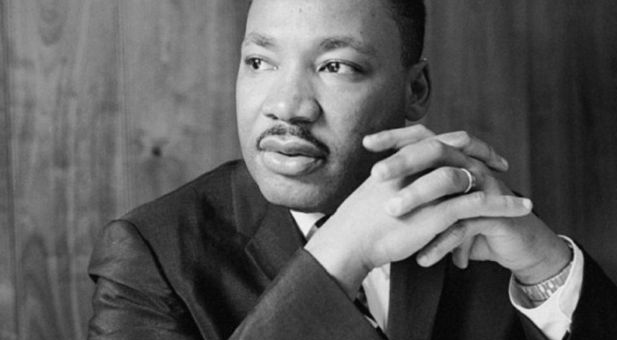 Was challenging the US warfare state the third rail that cost MLK his life?